Very low chill requirements; recommended for Coastal South and Zone 9. Large-sized apple is crisp with a sweet, spritely flavor. Produces at an early age. Ripens mid June to early July. Will sometimes produce a second, late-season crop. Reliable annual bearer. Zones 6–9. HeightStandard: 20-30 feet. Reachables: 6-8 feet. 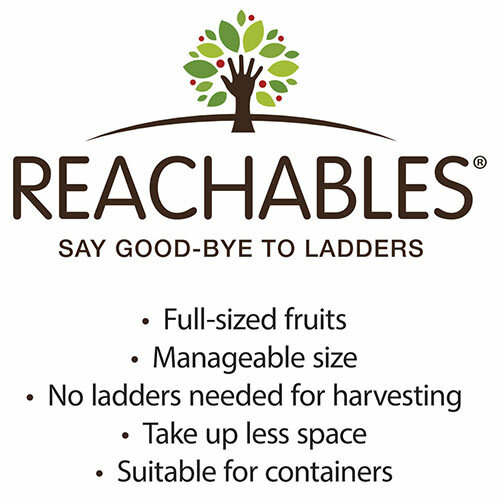 Reachables tree heights will vary some based on location, soil, light, temperature, and other environmental factors. SpacingStandard: 18 feet. Reachables: 6-10 feet. Zones6 - 9; Very low chill requirements 200-300 hours; recommended for Coastal South and Zone 9. 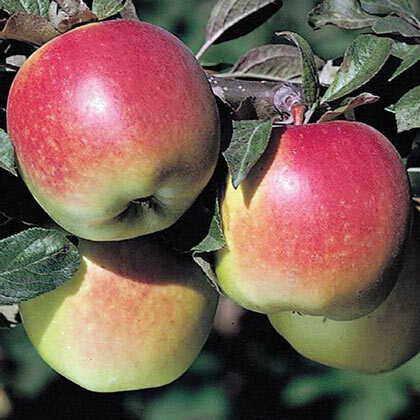 FruitLarge-sized apple is crisp with a sweet, spritely flavor. 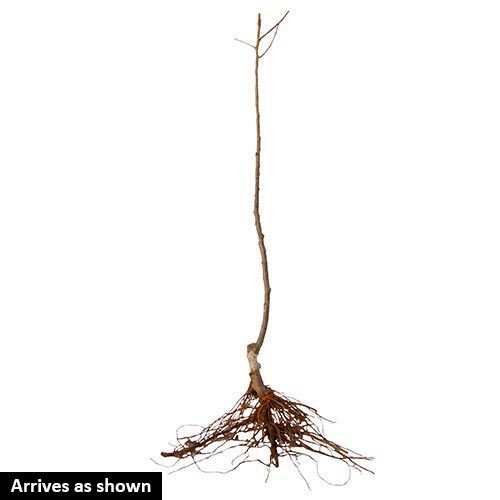 Soil RequirementsWell-drained moist soil with good organic matter. Growth RateMedium growth rate. 1 - 2 feet per year. CommentsVery low chill requirements; recommended for Coastal South and Zone 9. Large-sized apple is crisp with a sweet, spritely flavor. Produces at an early age. Ripens mid June to early July. Will sometimes produce a second, late-season crop. Reliable annual bearer.